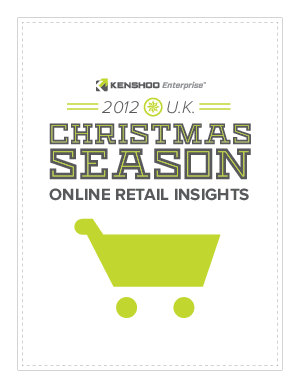 This white paper outlines 5 key insights from year-over-year data with an addition of data on the 2011 UK Christmas season. These key points offer insight into the online shopping season, last minute shoppers, and everything related to Christmas retail in the UK. Read on to learn more about key metrics in the shopping season including clicks, advertising, search advertising and more.